LetterSchool can be used both at school as well as at home. 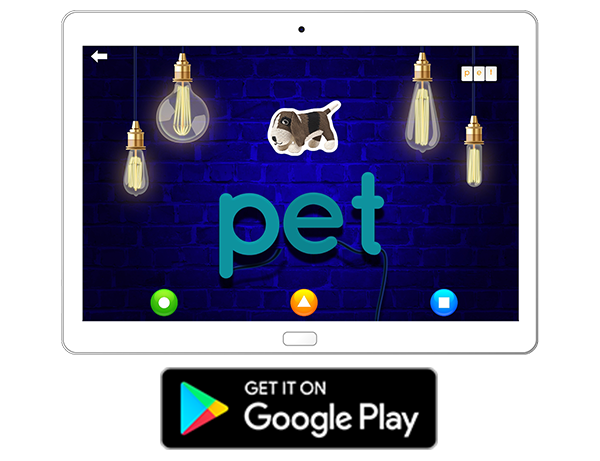 For the school editions, there are custom apps available on the App Stores, ensuring it doesn’t have in-app purchases and respects the strictest privacy policies to protect you, your school, and your pupils (“LetterSchool – Block Letters“, “LetterSchool – Cursive Letters“, and “LetterSchool – Teach Spelling“). 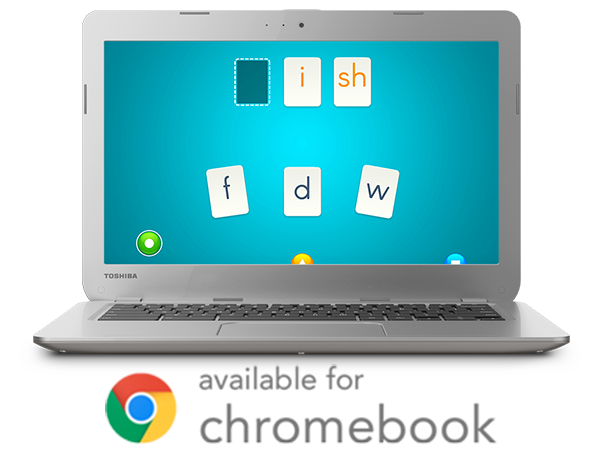 LetterSchool for schools is available on Chromebook, Google Play Store and the Apple App Store. 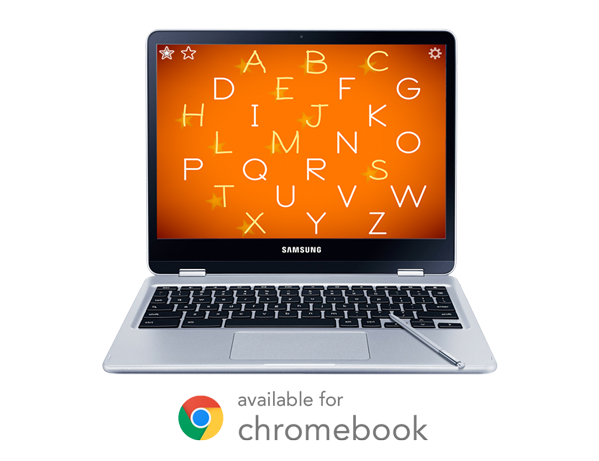 For Chromebook & Android tablets, please contact our experts at schools@letterschool.org on how to buy and setup LetterSchool in bulk. Which school font suits you best? Picking relevant digital learning materials can be a hard job. The App Stores are full of ‘educational’ apps but only a few of them truly fit the curriculum taught at schools. Luckily, LetterSchool is one of them! You can change the font style in the settings menu to make sure the pupils learn the right font! Are you using a different language version of LetterSchool? We support other local fonts as well. We try to make LetterSchool accessible and affordable for as many schools as possible. A single license of LetterSchool Block or LetterSchool Cursive Letters is available for $9.99 USD. 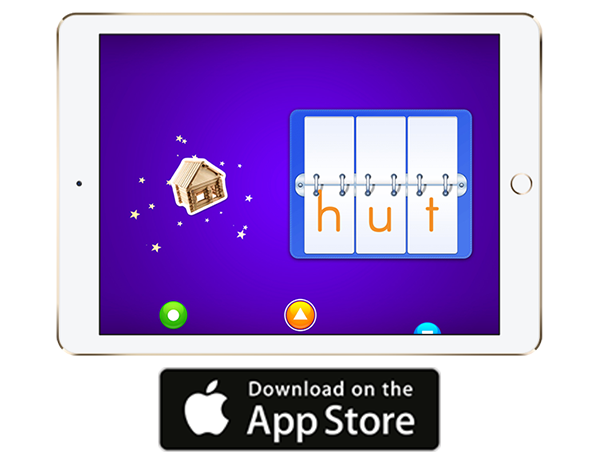 A single license of LetterSchool – Teach Spelling can be acquired for $9.99 USD. How to get LetterSchool on your school device? 1.) Your schools iPad, tablet or Chromebook are most likely being managed with a Mobile Device Management (MDM) software. Schools use this with devices they distribute so they can effectively manage who uses and what gets used on the devices that they deploy throughout the organization. 2.) Most of the MDM’s are managed by the IT Department. You can contact them and inform them you would like to acquire a license for LetterSchool. 3.) 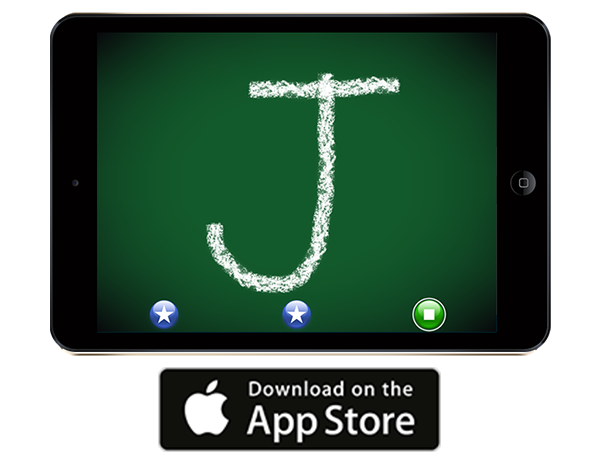 The IT administrator can obtain the license and distribute LetterSchool to your school’s iPad with only a couple of clicks. It’s very simple! 4.) 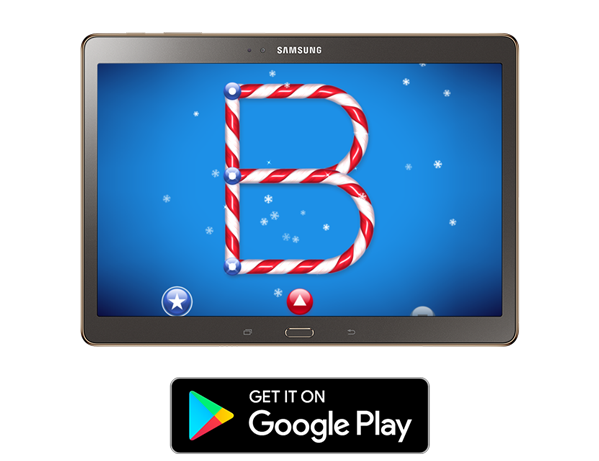 Now have fun with the kids and see how they enjoy playing and learning with LetterSchool. At LetterSchool, we are committed to protecting you and your pupils information. We want LetterSchool to be a safe and enjoyable environment for everyone. We are fully compliant with GDPR (for the EU) and COPPA (for the US).